Bumble Bee Jasper is a “newer” form of Jasper from West Java, Indonesia, found where a volcano once opened, causing strong earth energy to flow into this stone. The stone is a mixture of minerals, including sulfur, hematite, ilmenite, anhydrite, as well as ash from the volcano. Due to the sulfur and arsenic content, use it with caution, never place it in water, and only use polished, sealed stones. 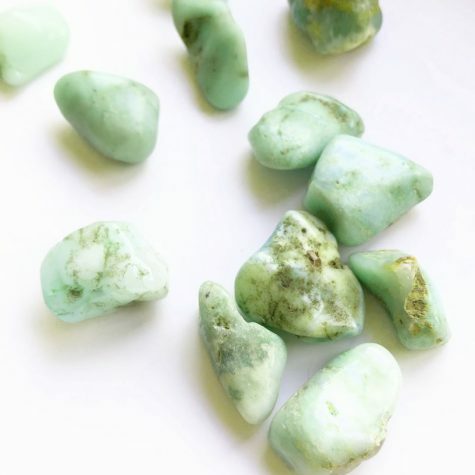 The energy of Bumble Bee Jasper is all about bringing zest to your life with a positive outlook! 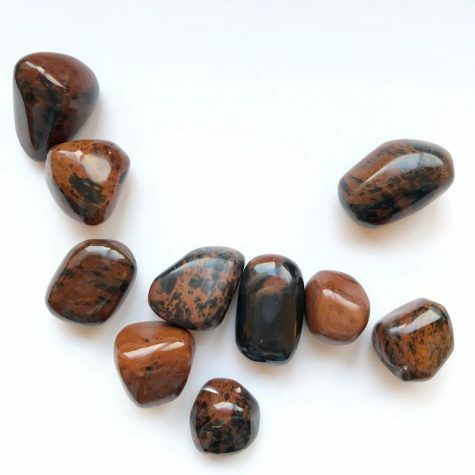 Bumble Bee Jasper encourages us to take inspired action to move forward in our life. 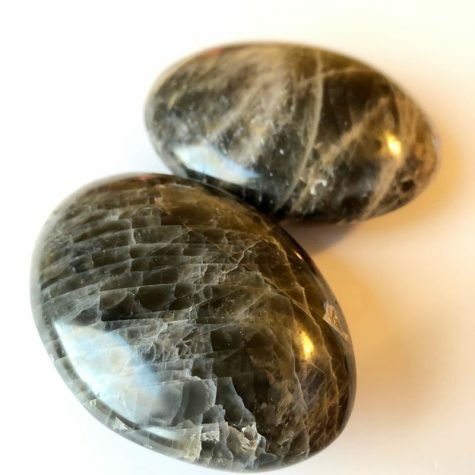 This stone is a great reminder to grab our own personal power. It is deeply grounding and connects us to our bodies through support of physical vitality and renewal. 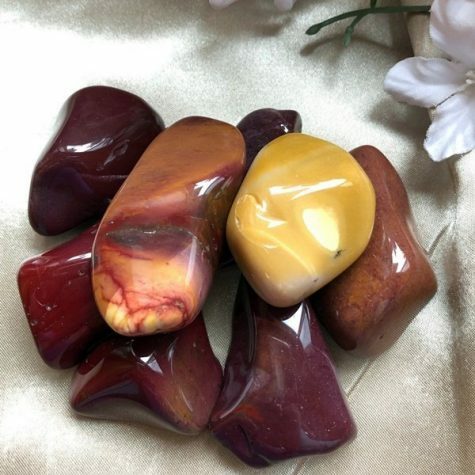 It is a stone for the solar plexus and sacral chakra. Piece is 3″ in size.